Discover the real Tuscany: hamlets, villages, churches, landscapes and natural beauties hidden away from traditional paths. Fall into temptation by tours on foot or bike, explore the beauty of natural landscapes, immerse yourself in the cool waters of streams and lakes. We have created special itineraties to delight all of your senses. 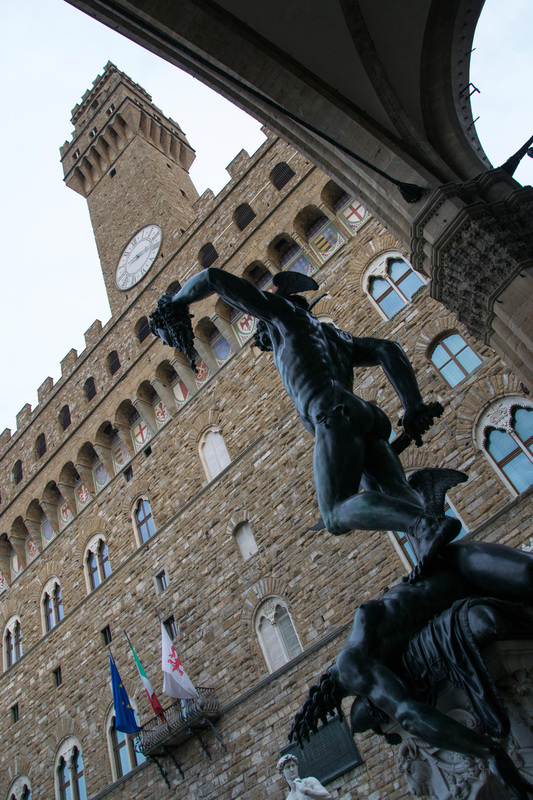 For our guests we organize guided tours of the main Tuscan and Umbrian cities. Visit vibrant, historic city centers that combine modernity and proud traditions, live the cities as only an inhabitant can and learn the stories behind the factual information that mainstream tours or printed guides provide. ​Your own private guide will bring the cities to life with facts and personal insights and help you planning the rest of your visit. We will focus on your preferences and interests to create your perfect visit in Tuscany or Umbria cities. Choice of cities to visit, vehicle, time and place of departure is yours. Tours are available in Italian, English, Deutsch, Russian, French, Spanish. Trasimeno Lake, surrounded by hills, vineyards and olive trees, old small towns and isolated castles is the largest stretch of inland water in central Italy and the fourth largest lake in the country. ​The lake’s shores run softly down to the water level so as you walk along, you can discover small beautiful beaches. 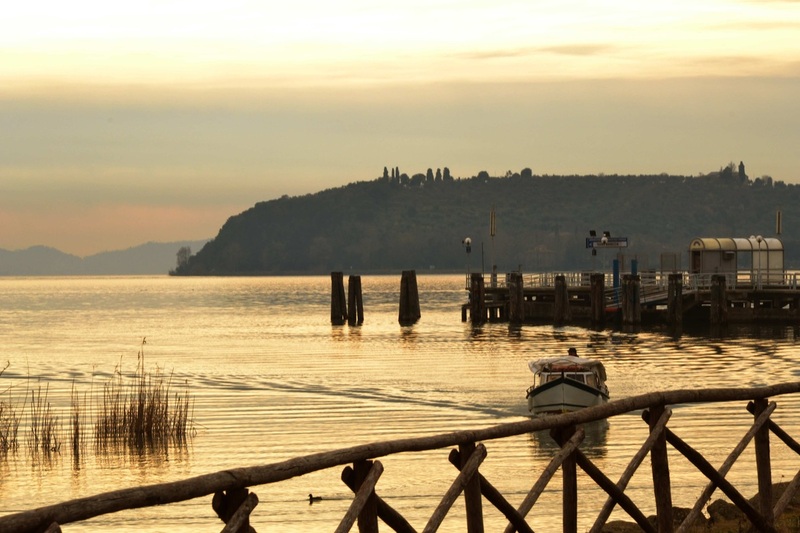 Lake Trasimeno supports a precious ecosystem, rich in biodiversity both of animal and plant life. The Lake has three Islands: Maggiore (the only inhabited one), Minore and Polvese. In order to make you enjoy this special place, we organize private GUIDED TOURS, SUNSET APERITIF OR LUNCH/DINNER ON BOAT, TOURS AND CRUISES ON BOAT, BBQ ON THE BEACH. Experienced drivers will guide you in the exploration of Cortona areas' natural beauty. You’ll spend almost the entire tour on dirt roads driving through hills, back roads and mountains, admiring wonderful landscapes, traditional villages and stunning views. A coffee break in a panoramic cafe is included as well as a final BBQ lunch with vegetables, meat and of course, Tuscan red wine! Tours are fully customizable, for any special request or question feel free to contact us.